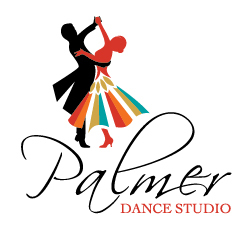 Looking for individual/ open group lessons on various dance styles such as Ballroom, Swing, Shag, Salsa, Tango, etc. to get back onto the floor in social dance settings. Used to dance regularly 20 years ago, but have fallen out of the habit and would love to take up this wonderful activity again! My wife and I have taken dance lessons in the past but we are a bit rusty; moved from MD 5 YRS. ago. We live in Hendersonville. We know east coast swing foxtrot and rumba. very advanced dancer have been that I am comfortable to dance with 5'11" In good shape and love to dance !!!!!!!!!!!!!!!! I would like to take a simple beginners class for my partner and I. She would love to learn and i was hoping your studio could offer us a way to start. Please send me good times to do so and pricing. Thank you. New in town from Houston and wanted to find local salsa dance spots.